November is upon us, which means the music year is steadily beginning to wrap up and releases are slowing. 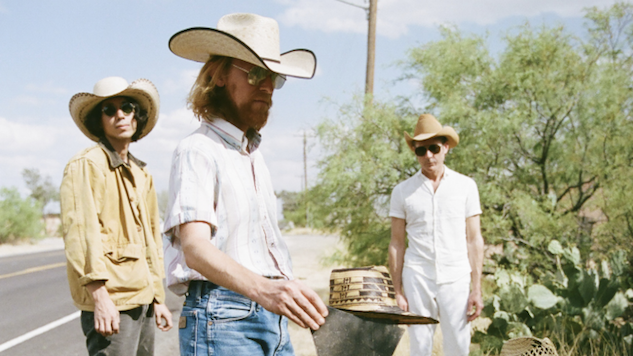 But you’d never know that by the looks of this week: A stream of great new tracks arrived thanks to Deerhunter, Thundercat, Stove and more. We listened to new albums from Robyn and Erin Costelo (plus all our favorites from October), and we jammed out to some spooky tunes on Halloween. We welcomed Madeline Kenney to the Paste Studio and Odetta Hartman to Daytrotter, plus we rounded up the best songs of October in more end-of-the-month coverage. Check out all the week’s highlights below.